Image seems to be everything in today’s world. From the clothes you wear to the cellphone in your hand, during this time in life, it can seem really important to fit in with the crowd. But did you know that fixating on how you look can turn into a major health problem? Unfortunately, for both boys and girls, a negative self-image can develop, leading to eating habits that on the surface seem to help with weight loss and create an attractive appearance. But these habits can turn into an eating disorder, which can hurt your body and your mind. Eating disorders are a type of psychological illness that can cause a person’s health to decline. Anorexia nervosa and bulimia nervosa are two of the most common types of eating disorders. While each one has different characteristics, there are some common symptoms they both share. Individuals become fixated on their weight as well as what they are eating. They may become overly concerned with the types of food they are eating or how much they are eating, and they might start to show symptoms like abdominal pain or a serious loss of energy. 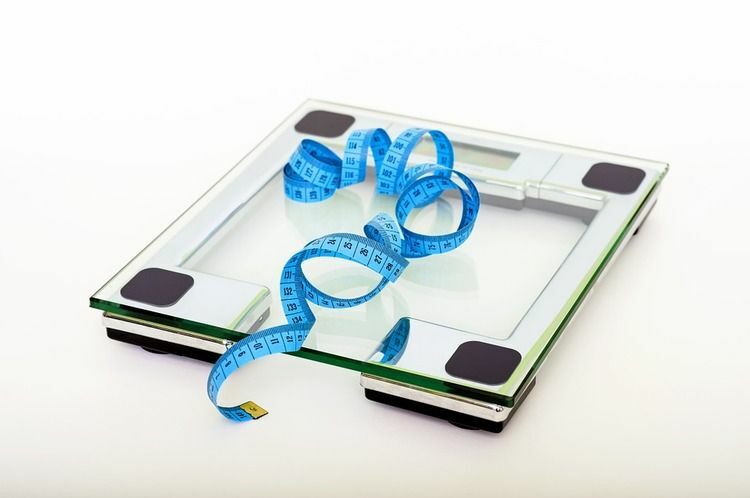 One of the most noticeable signs of anorexia nervosa is significant weight loss. A serious fear of being overweight takes over, and a person may refuse to eat or take exercise to the extreme in order to prevent weight gain. Obsessive thoughts about weight, including the fear of being “fat,” may take up a large portion of a person’s day. In some cases, in order to continue with the weight loss, a man or woman struggling with anorexia will begin to purge, or throw up the food they eat in order to prevent weight gain. Bulimia nervosa involves binge eating. In some cases, a person consumes large amounts of food and then, because of the desire to avoid weight gain, vomits up the food. However, not all bulimics throw up their food. Some just binge and then find other ways to deal with it, including excessive exercise or even following unsafe diets to maintain or lose weight. While both types of eating disorders are bad for a person’s mental and physical health, bulimia can cause damage to the digestive system, damage teeth and gums, and even lead to heart problems. If you suspect that a friend or family member has an eating disorder, it’s important to seek help. If you notice that they have started to lose a large amount of weight, talk about weight gain and loss obsessively, or always find an excuse to use the bathroom immediately after eating, it’s time to get an adult involved. Talk to someone you trust, like a parent, a teacher, or a school counselor, and explain your concerns about your friend. If you think that you might have an eating disorder, be sure to get help from someone who cares. There are multiple treatment options available that can help you restore a healthy self-image and get back to a normal relationship with food. Youth Health Talk: What Is Bulimia Nervosa? What Is Bulimia and Who Is at Risk?